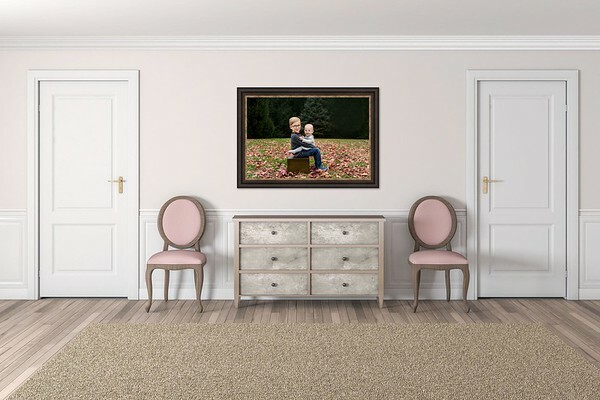 The most exciting part of the portrait experience is displaying your beautiful images in your home. 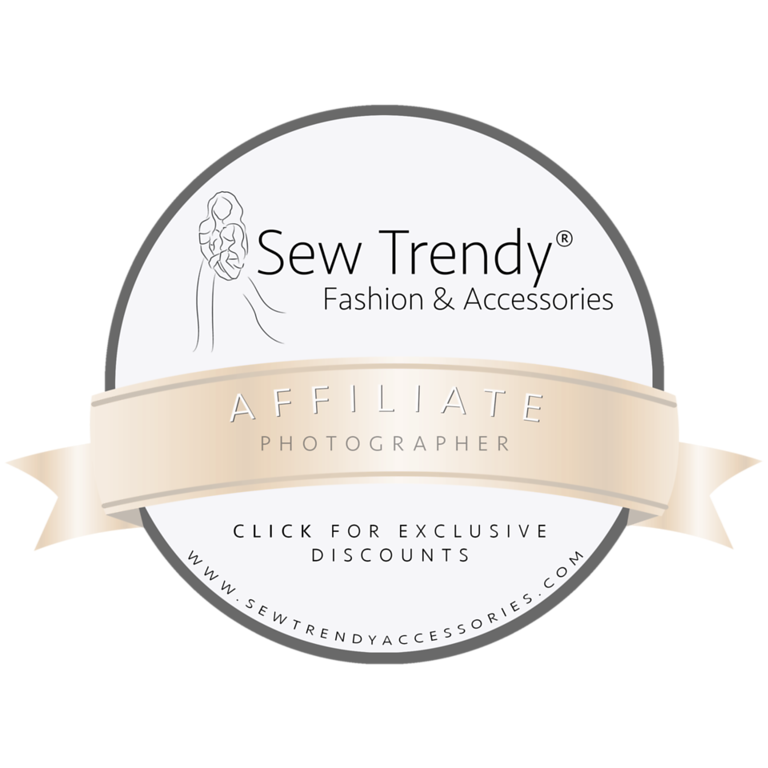 I collaborate with the best makers in the country to turn your portraits into tangible works of art. 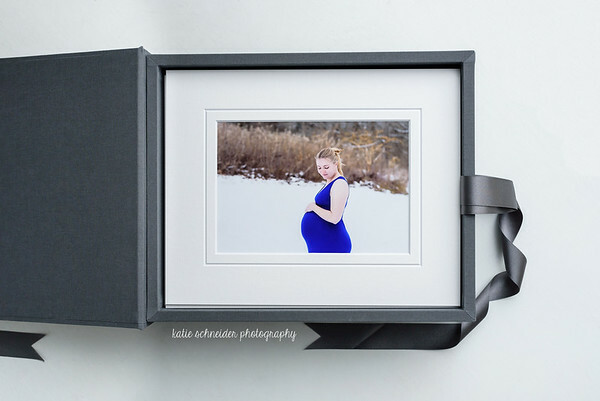 Custom framed prints, canvases, collection boxes, and albums are customized just for you. 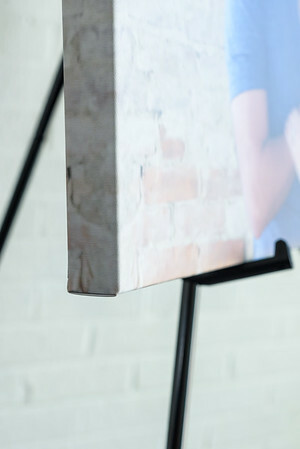 These pieces will make a statement in your home. 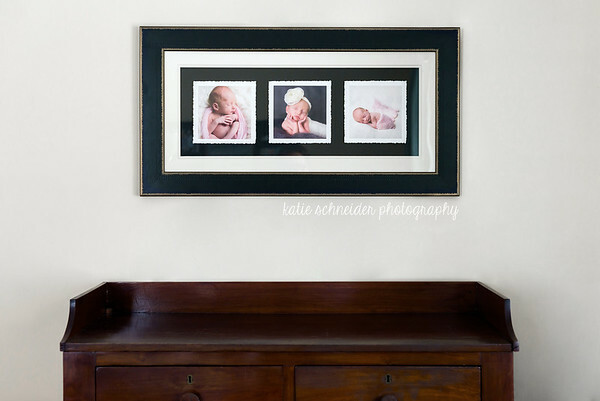 There is something special and heartwarming about seeing your images throughout your home on a daily basis. And when your children are all grown up, you can pass your family legacy on to them. With my expertise and professional guidance, you will build your family legacy! Schedule a consultation to see all of the artwork options in person. 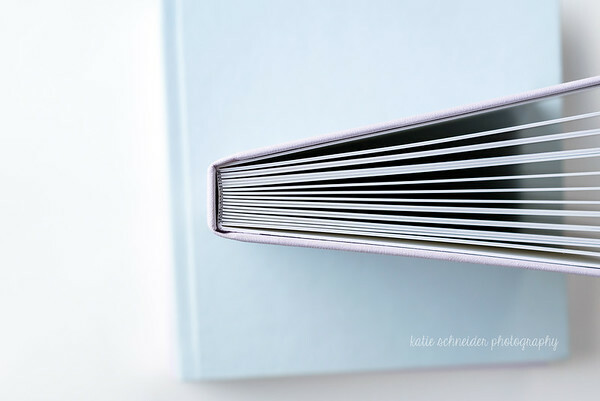 The heirloom album is designed to tell a story and become a treasured family heirloom, much like a wedding album. 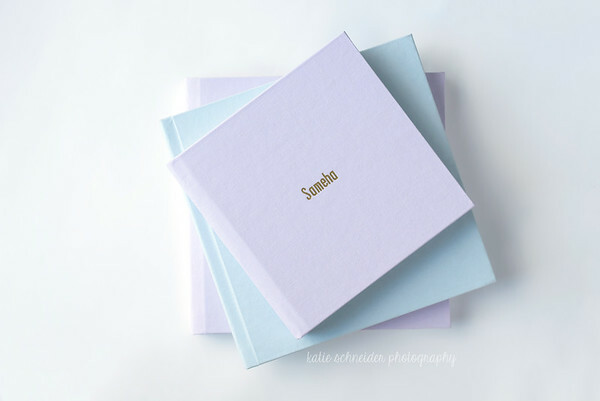 Each album is covered in luxurious linen fabric in your chosen color to design a unique, one-of-a-kind keepsake you will cherish for a lifetime. 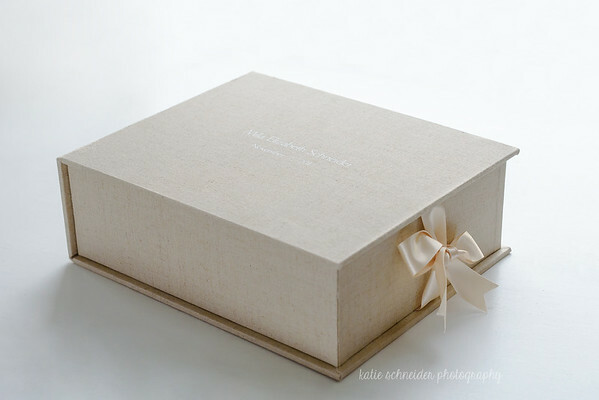 A Luxury Collection Box is a client favorite for just about any session! 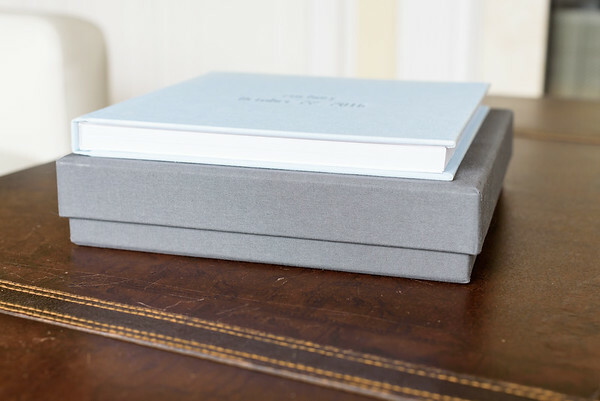 Your matted archival prints are stored in an elegant, hand made box, covered in luxurious linen fabric and customized just for you. 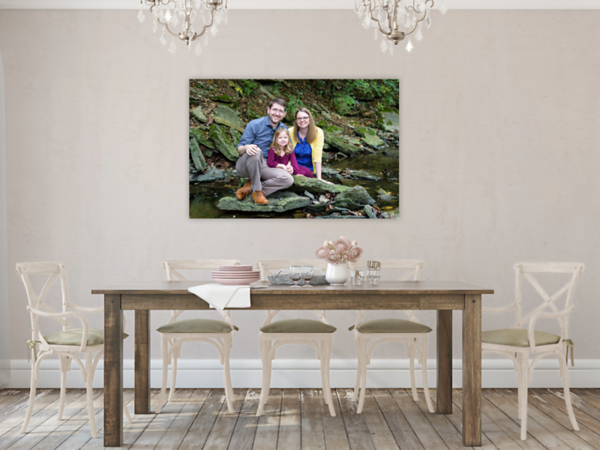 Many clients prefer a family portrait to hang in a prominent area of their home or in the baby's nursery. The wall portrait is the focal point of the room and ties together the entire decor. 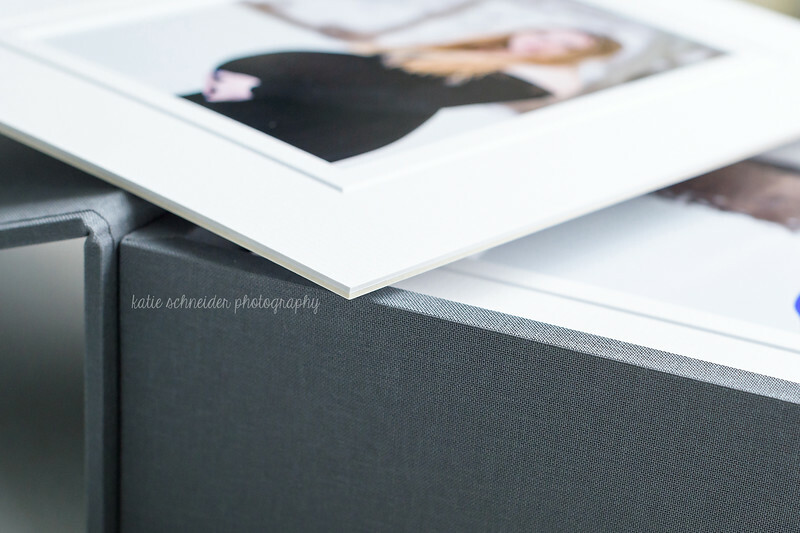 Choose from framed museum canvas (the signature product) or premium gallery wrapped canvas. 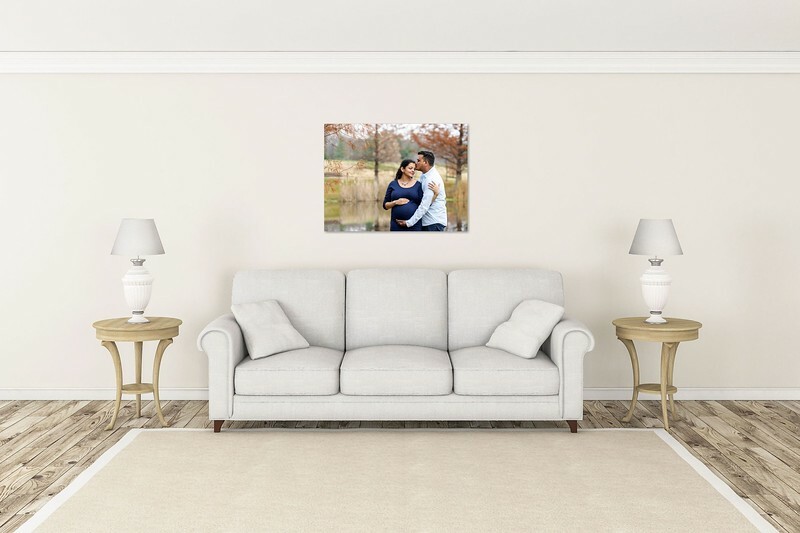 Another option for large wall art is the framed print. 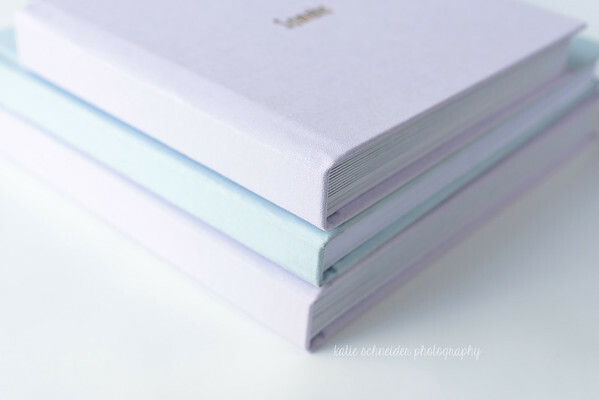 Photographic prints are professionally printed on museum-grade luster paper. 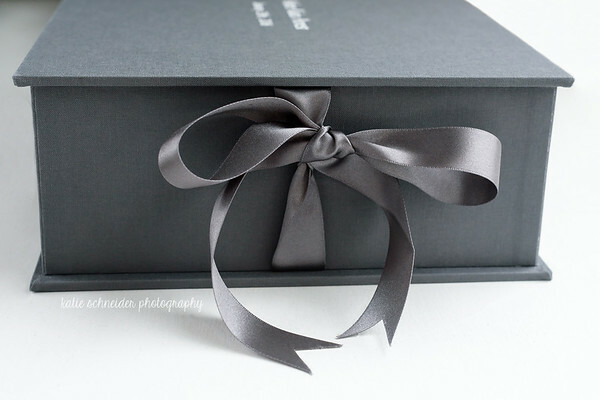 I will help you to determine the best frame design to match your home decor and style. 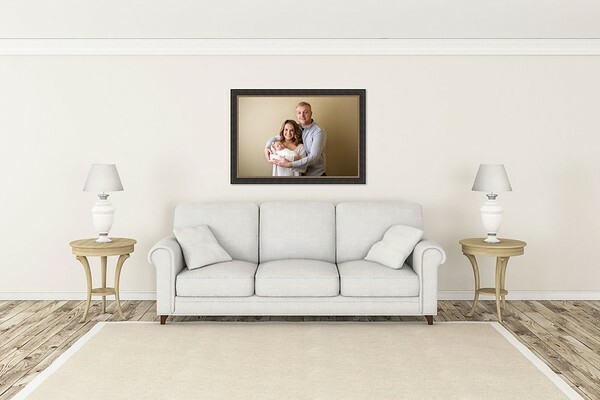 Both the canvas and the framed wall art are client favorites to display their traditional family portrait in their home. 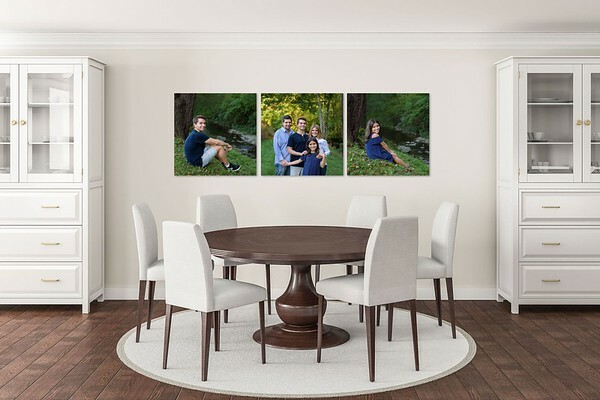 Each purchased portrait comes with its matching digital version, printable up to 8×10", with personal print rights. 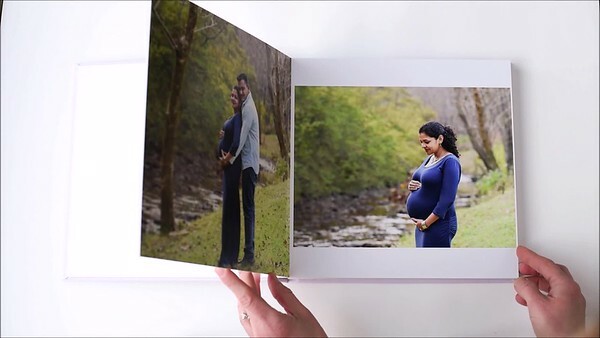 You are welcome to print your digital files anywhere you choose. 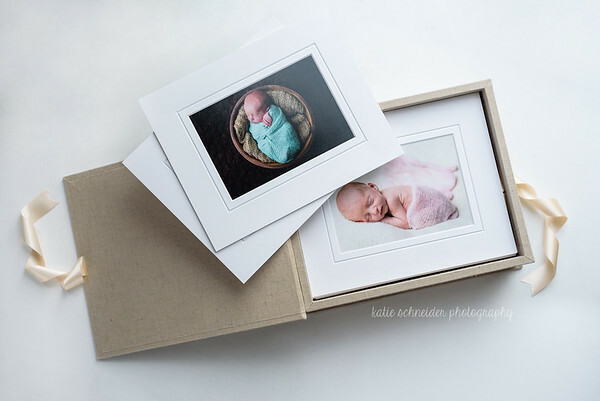 Katie Schneider Photography also offers a print fulfillment service to help you create the best professional prints possible from your digital image files.